There will also be "Buy One Get One Free" promotions available this day only! Great opportunity to speak with Fred Rodriguez of the South Texas Sportsman. 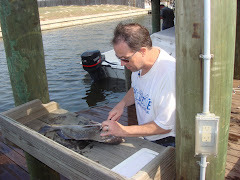 The Livingston Team takes pride in the Texas community and wants to provide more knowledge and education for beginners and even those who have been fishing their entire lives. Introducing their new products, and giving the community a glance at the future in fishing. 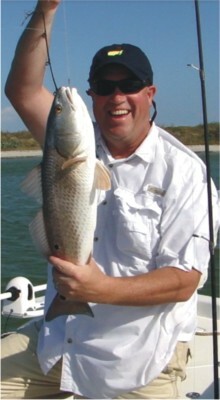 Robert Castaneda, President/CEO, founded Livingston Lures Inc about 6 years ago and developed the Talking Croaker. He had his "flash of genius" several years ago when he received a musical Christmas card. He ripped the card up looking for the small chip that provided the music for the card. 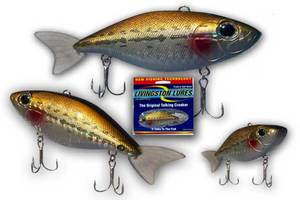 Today, Livingston Lures has an actual chip in the Lure that makes the croaking sound when ever it's submerged in water. 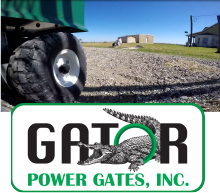 The company is named after a town in Guatemala where his grand parents reside and often go to visit them. This is where Robert enjoyed fishing with his grandfather, uncle's and brothers.